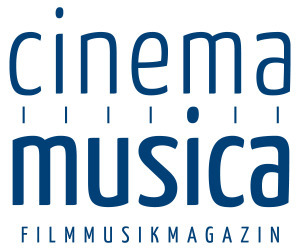 As previously announced, the 8th edition of Film Music Prague Festival, is about to start in a few days (1-4.2.2019), offering, as every year, an impressive line-up of concerts, side events and special guests! Kinetophone is since 2017 a proud partner and supporter of Film Music Prague Festival and it’s a great honor this year for Eleni Mitsiaki, Kinetophone’s founder and editor-in chief to be a member of festival’s team. Her contiuous and fruitful collaboration with visionary Nikola Bojčev, the artistic director of the festival, that started last year with sharing ideas and panels moderating, led to the creation of the industry program of this year’s edition. 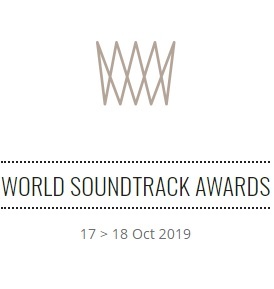 Besides our very special guests and composers that will participate and share their working process , additional program this year will also focus on a more educational aspect and emphasize on the “hidden heroes” of the film music world. We are hoping through those masterclasses and panels to unveil the important work of agents, music supervisors, music editors, arrangers, orchestrators, music engineers in film music industry and finally blend this knowledge into a teamwork meeting! 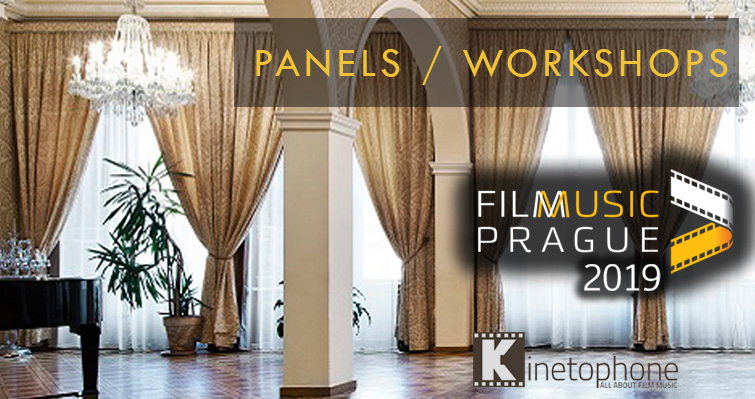 Here is the full schedule of the panels, masterclasses and workshops, that will take place at the Festival Centre @ Kaiserštejnský Palace. Full Program and Tickets Here! Famous Hollywood composer Harry Gregson-Williams has scored many successful movies like Kingdom of Heaven, The Martian, Narnia series or Shrek. Harry will present his composing process and will bring the audience closer to his inspirations and ideas.